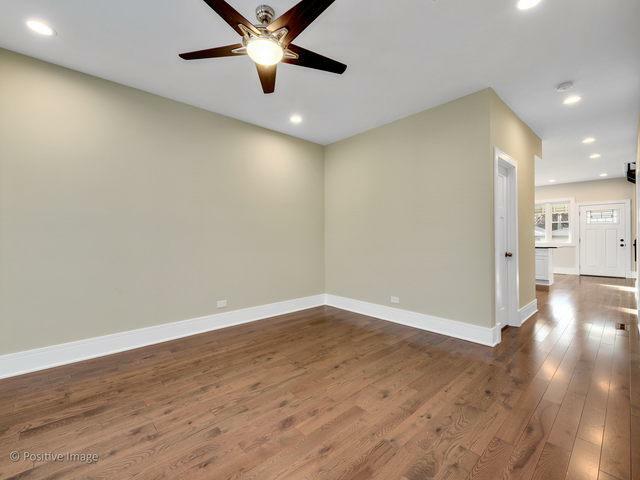 Beautifully remodeled house in desirable Berwyn. 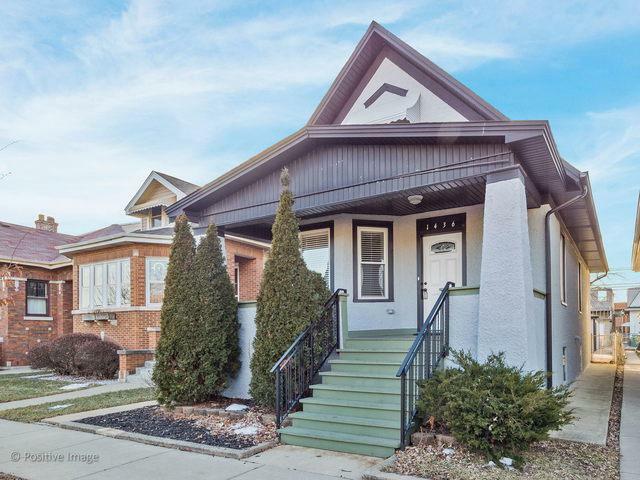 3 bedrooms, 3 baths and full finished basement . Master bedroom upstairs with loft, skylights and huge closet. Detail oriented seller & quality rehabbed property. New Furnace,AC, 200 AMP electric service, new cans light , hardwood floors, new windows and doors. 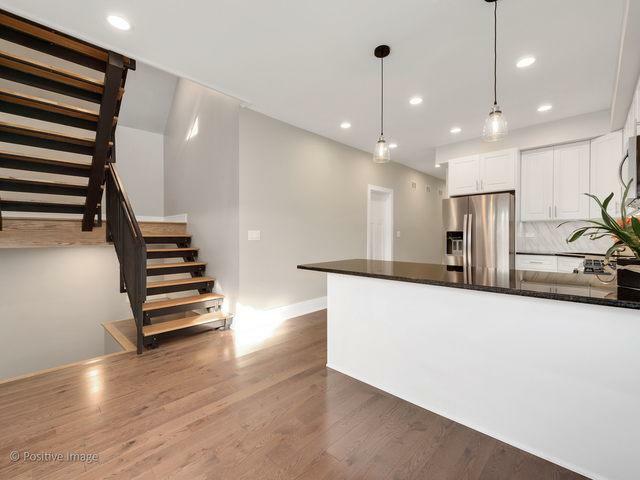 Gorgeous eat in kitchen with white cabinets, granite cc and all stainless steel Whirlpool appliances. 3 new bathrooms with new water service. 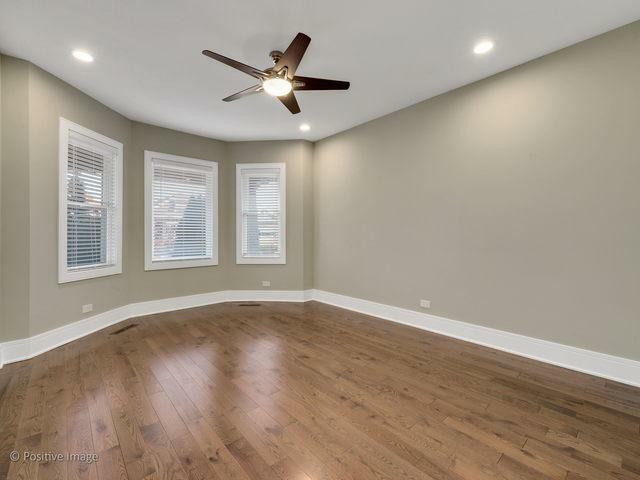 Newly finished basement with escape window, separate laundry room and tons of light. Over sized deck of the kitchen for summer enjoyment. Good size 2 car garage with new service doors. Custom made organizers in the closets.